It’s your lucky day! Mixers & Elixirs is kicking off with our first St. Patrick’s Day Mixer. 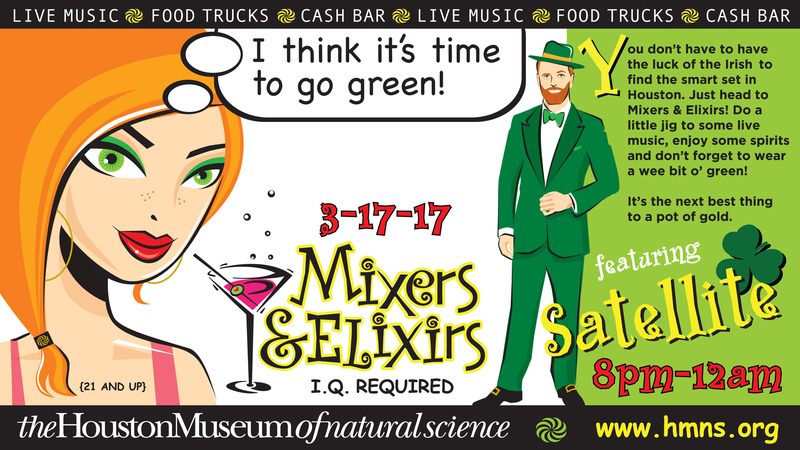 Follow the rainbow to HMNS and shamrock and roll this St. Patrick’s Day at the smartest social scene in town. 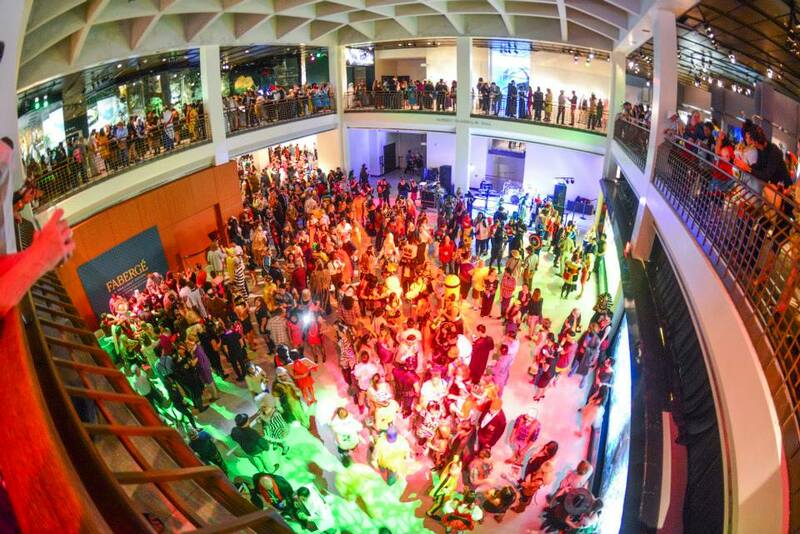 Doors open at 8 p.m. for the live band, dancing, cash bars and the city’s best food trucks. The social set has never looked so smart! Mixers & Elixirs is for adults 21 and over.